Smarties, the results are in and the competition was fierce! 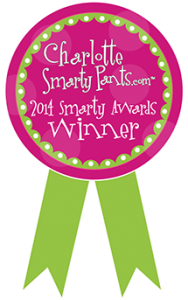 We asked you, Smarty Charlotte, to give us your input on your favorite digs all around Charlotte. Thousands of you gave us your opinion. We’ve tallied all entries and the results are in. Let the tweeting, facebooking and pinning begin! A HUGE congrats to all of our winners and thanks to our readers for sharing the Best of the Best!!! Locations in Ballantyne, Northlake, and Granite St.
We’ve got a Camp Highlander winner! 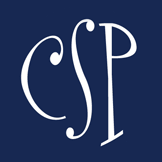 You forgot…..Best Farmers Market in South Charlotte!! Meeting Street Market at Elon Park. Starts up every Tuesday on April 22. 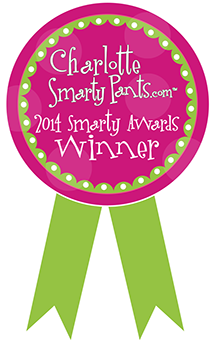 Thank you Smarties, for voting our Summer Programs the best summer day camp! We look forward to welcoming you and your children to our campus this summer.